In honor of Easter being tomorrow, I thought for this week’s trivia challenge we’d revisit an episode where a lot of our TSTO Easter content came from. I’m talking about Season 17’s “Last of the Red Hat Mamas”! In honor of Baseball’s Opening Day this past week, I thought for this week’s trivia we’d, stay in Season 2, and focus on an episode with some baseball! I’m talking about the Dancin’ Homer episode of course! This week’s trivia focuses on the episode in which a bunch of the Classless Reunion content comes from. Avid Simpsons fans (or just those who’ve read my posts) know that a vast majority of content comes from Season 2, Episode 12 “The Way We Was”. So I thought it would be fun to have today’s trivia all about that episode! So, we’re sitting here in a bit of a TSTO holding pattern. Nothing new has hit so we’re all just kind of waiting to see what happens next. Not much to do but plan some redesigns and work on older questlines you may have avoided. For those of us who are, relatively, content with our designs and have finished any and all questlines available in the game, this downtime can be a bit boring. So I thought I’d bring a little excitement to our community with a bunch of Simpsons Trivia! Over the last few days, I’ve be posting a series of Simpsons Trivia questions so you could test your knowledge of our favorite yellow family! We’ve now reached the final day of our downtime trivia challenge! As new content is expected to hit today, this will be the last day of Trivia for this round. For those who’ve enjoyed the trivia, I’ll be doing what I can to make this a weekly/bi-weekly feature on the site. I really enjoy that so many of you are having fun with it, and this site is supposed to be all about the fun, right?! 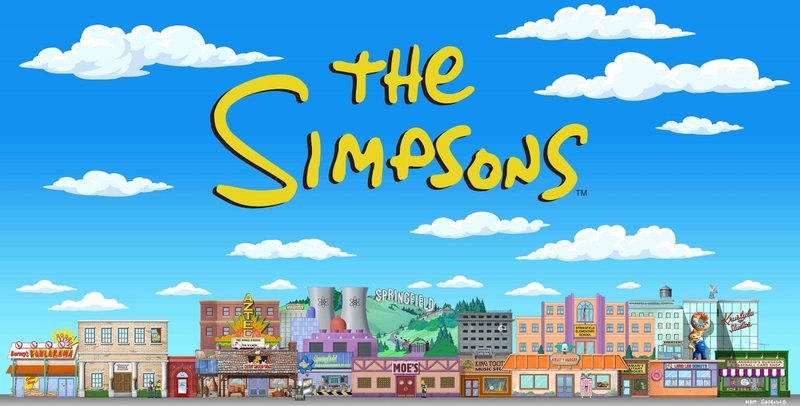 Anyway….time to brush up on your Simpsons skills because today’s trivia starts now! Over the next few days, I’ll be posting a series of Simpsons Trivia questions where you can test your knowledge of our favorite yellow family! So brush up on your Simpsons skills because today’s trivia starts now! Over the next few days (excluding tomorrow, Open Thread Day), I’ll be posting a series of Simpsons Trivia questions where you can test your knowledge of our favorite yellow family! So brush up on your Simpsons skills because the trivia starts now!